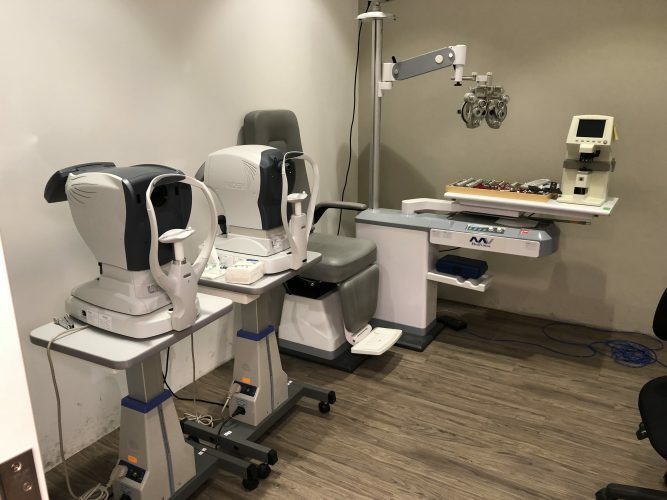 So, I’m sure most of you already know that I have recently done Lasik at Optimax. 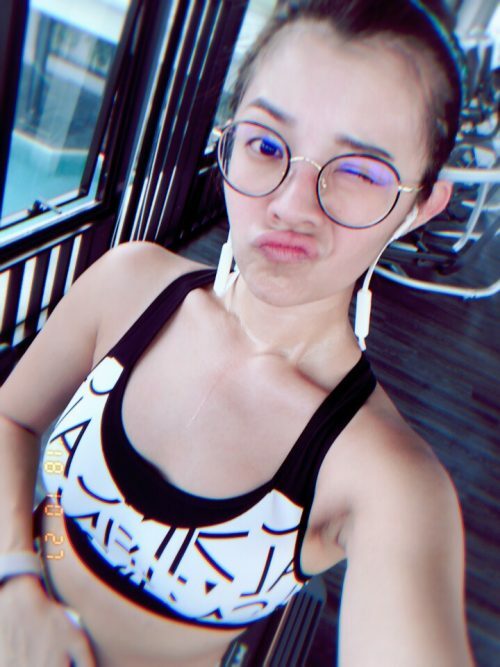 Since I received a few of your DMs asking me to share my experience on the process, I decided to do it on my blog so it’s easier to read and reference for any of you who are interested..
Don’t even get me started about wearing specs to the gym, it’s so annoying! I have to keep adjusting and cleaning my specs because of my sweaty face. Then one day when I was talking to a friend who has done lasik a few years ago, she told me it’s the best decision she has ever made. I was so desperate to get rid of my lenses so I did some research then I decided to go to Optimax for consultation. 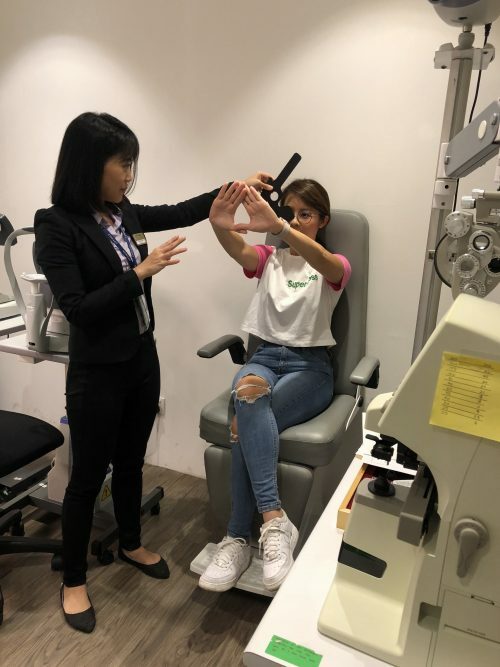 In this post I will be sharing my experience on my eye examination first because I think it’s really important to those who are interested in doing lasik. 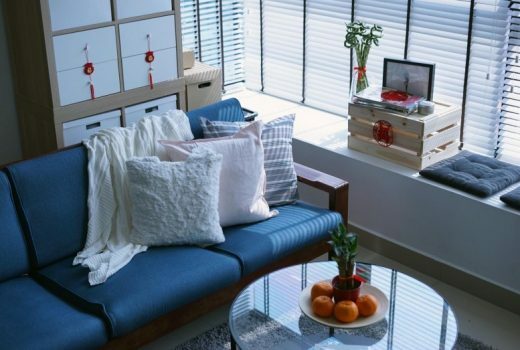 I went to Optimax in Sri Petaling because it’s near to my place. Optimax has a few branches and you can check out their web site for other locations. 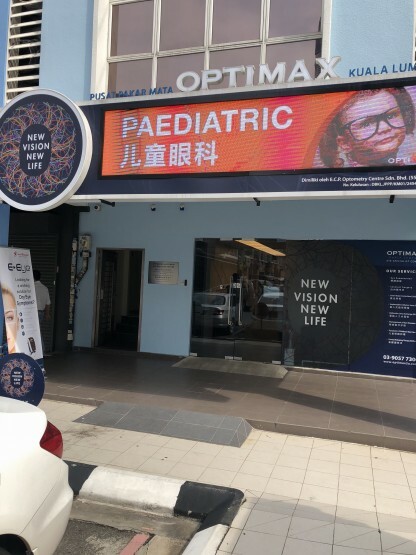 I really like Optimax in Sri Petaling because it’s new and they have 2 reserved parking spots right in front of the clinic for their patients. 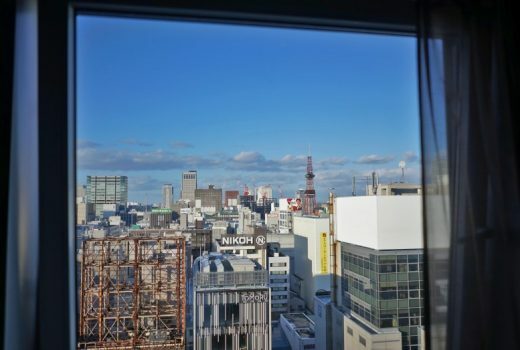 Before I went there, they had already informed me to lay off my lenses for 7 days, for more accurate examination results. 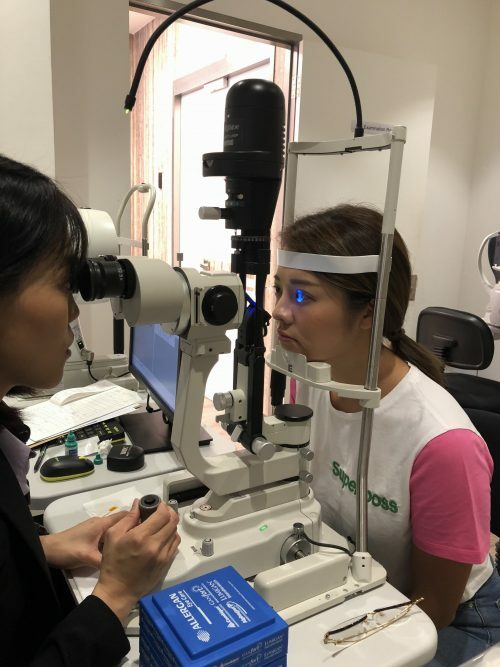 To avoid going back and forth to the clinic, usually most patients will do the examination on the same day of lasik procedure but they told me to get my eyes checked before the procedure because I was having an eye infection. It’s better to figure out what’s wrong with my eyes before deciding on the procedure. 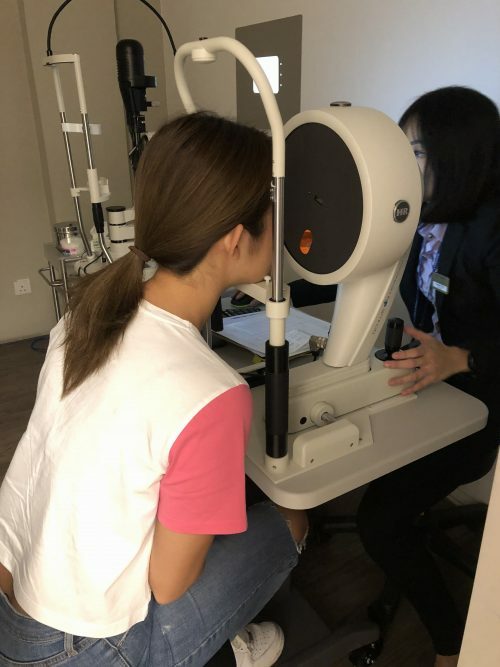 Another benefit of doing the eye examination first was that I get to find out which lasik treatment is more suitable for me. ￼They then lead me to a room full of eye checkup machines. It took me around 30 – 45 min to complete a few different checkups. First they checked my eye sight power! The last examination is to check the thickness of my cornea. This is very important because if your corneal thickness is less than 500 microns you are not qualified to undergo lasik procedure. Thank god mine was 530 microns so it’s thick enough to proceed with lasik! 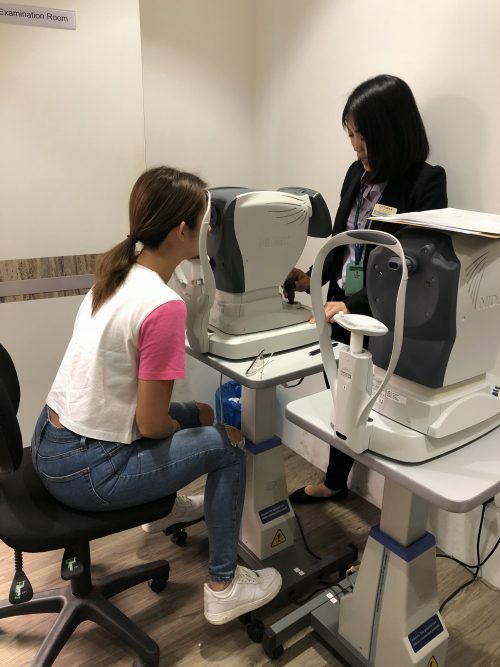 The final step of the examination was to check if I have any eye diseases. They gave me a special eye drop to dilate my eyes, which also helps to relax my eye muscles and also expand my pupils. 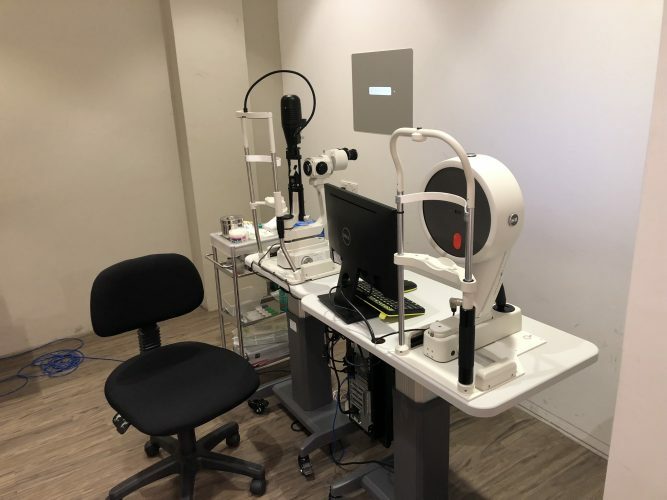 The purpose is to allow them to check the back of my eyes including my retina. 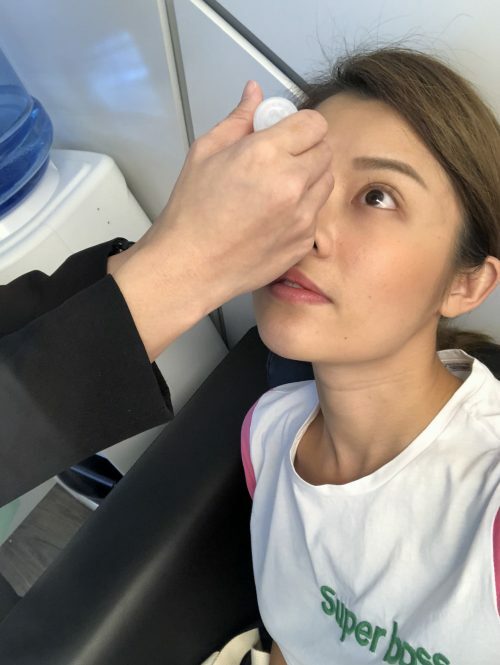 Hahaha anyway after the eye drops I had a chance to experience presbyopia (老花眼）for two days 😂 I totally understand how troublesome to have presbyopia now. Am I the only one who think it’s so damn cool? 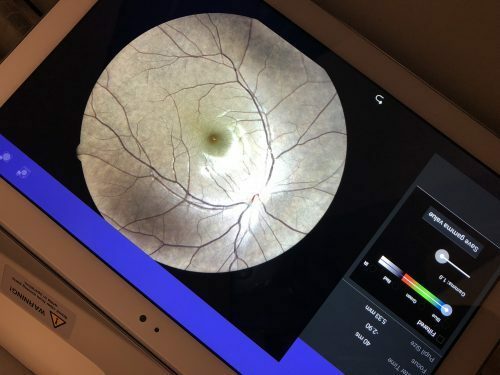 This is how the back of my eye looks like. They told me my eyes are pretty dry so they advise me to use eye drops everyday to help keep my eyes moist. 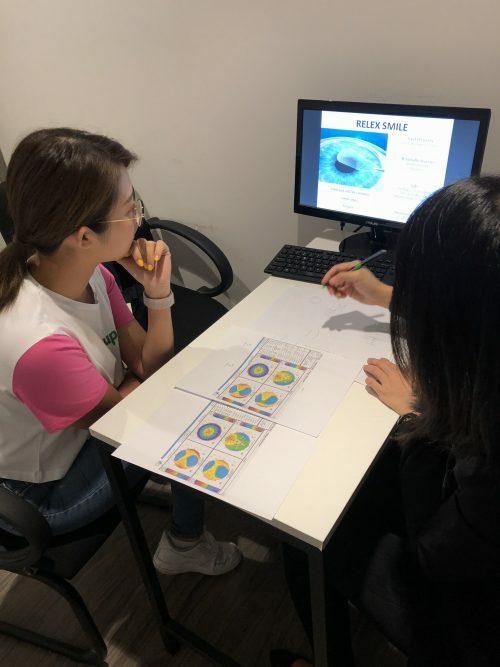 After all the examinations, we proceeded to another room to learn more about Lasik procedure and also to choose which treatment is more suitable for me. I was given two different lasik procedures to choose from, Femto-LASIK Surgery and ReLEx SMILE! 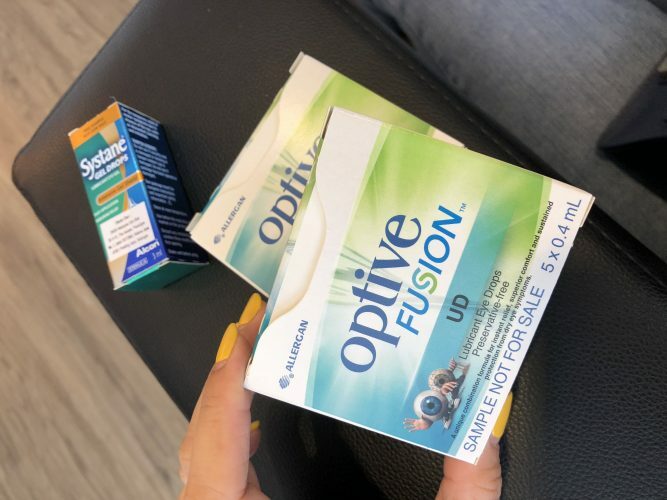 I was given two boxes of lubricating eye drops because of my dry eyes. I was told to use them until the day of the procedure. I think I better keep my procedure for another post because I have too much to share hahaha. Till then!